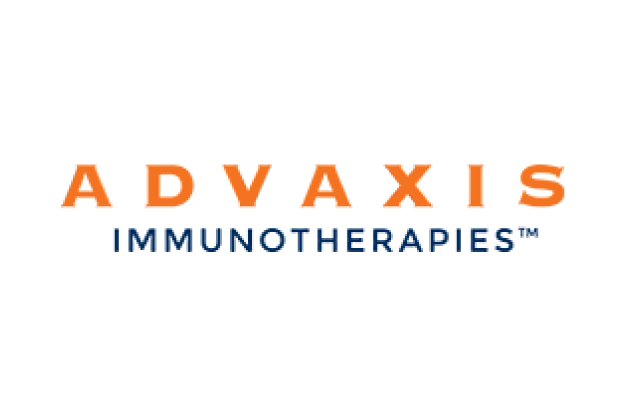 Advaxis is a clinical-stage biotechnology company focused on developing cancer immunotherapies that use the body’s natural immune system to redirect the immune response to kill cancer. For decades, cancer researchers have been trying to stimulate the body’s immune system to identify and kill cancer cells, with the goal of creating a standard “immunologic” treatment against tumors that is more effective and more tolerable than traditional chemotherapy or radiation. Our clinical programs are evaluating the ability of Advaxis cancer immunotherapies to improve survival and reduce the frequency and severity of side-effects commonly associated with standard chemotherapy and radiation. 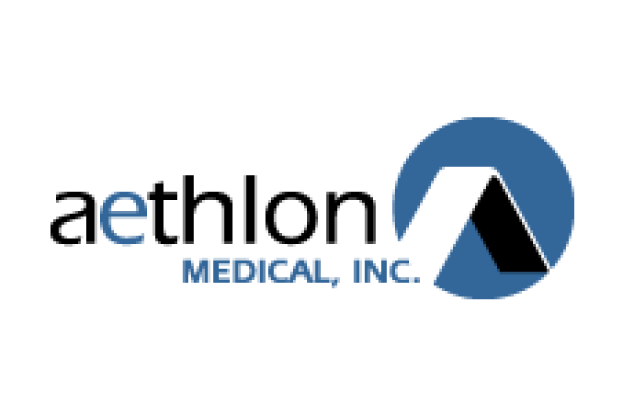 Aethlon Medical creates affinity biofiltration devices to treat life-threatening diseases. Our lead therapeutic candidate is the Aethlon Hemopurifier®, a first-in-class device that targets the rapid elimination of infectious viruses and cancer-promoting exosomes from the circulatory system of treated individuals. We also provide government contracting services to the U.S. Defense Advanced Research Projects Agency (DARPA) related to the development of a biofiltration device to treat sepsis. Our majority owned subsidiary Exosome Sciences, Inc., is advancing exosome-based liquid biopsies to diagnose and monitor Cancer and Chronic Traumatic Encephalopathy (CTE), a neurodegenerative disorder often found in individuals with a history of repetitive brain trauma. 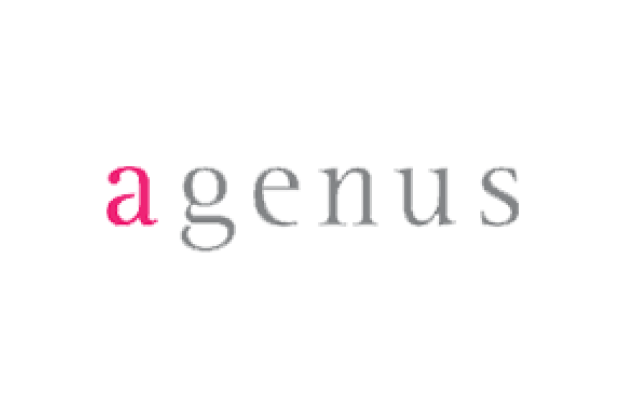 Agenus is focused in the areas of immuno-oncology and infectious disease. With our strong platform technologies we are advancing multiple product candidates in the clinic and defining the most suitable patient populations that may benefit from our novel therapeutic approaches. Our Retrocyte Display® platform is designed for the rapid screening and high throughput selection of optimized fully human antibodies that have both functional and therapeutic advantages. We have used this platform to develop a range of checkpoint modulators nearing clinical development. Through our heat shock protein platform we are pioneering both autologous and non-autologous candidate vaccines. Asterias Biotherapeutics is a development stage biotechnology company focusing in regenerative medicine. We are developing therapeutics based on two different platform technologies: pluripotent stem cells and dendritic cell cancer immunotherapy. Near term, we are leveraging these platforms to develop treatments to address significant unmet medical needs in neurology and oncology. These mature programs are focused on de-risked indications and are supported by robust proof-of-concept pre-clinical and clinical data. Our lead product candidate, BPX-501, is an adjunct T-cell therapy administered after allogeneic hematopoietic stem cell transplantation, and is currently being evaluated in multiple Phase 2 clinical trials. We are also focused on developing more effective, controllable next-generation chimeric antigen receptor (CAR) T cell therapies and T cell receptor (TCR) therapies. Our next-generation adoptive cell therapies incorporate our novel and proprietary technologies, including our Chemical Induction of Dimerization (“CID”) based molecular switches and our MyD88/CD40 (“MC”) based dual co-stimulatory domain, enabling us to more effectively control the behavior of our cell therapies in patients. We are advancing several product candidates into human clinical trials, including BPX-401, a CAR T product candidate for hematological cancers that express the CD19 antigen; BPX-601, a CAR T product candidate for solid tumors overexpressing the prostate stem cell antigen, or PSCA; and BPX-701, a TCR product candidate for solid tumors expressing the preferentially-expressed antigen in melanoma, or PRAME. At BeyondSpring, our mission is to bring change to cancer care through our unique approach to both the science and the business of oncology therapeutics. Established in 2013, we acquired the global patent and commercial rights to Plinabulin, a novel anti-cancer agent, purchased from San Diego-based Nereus Pharmaceuticals. 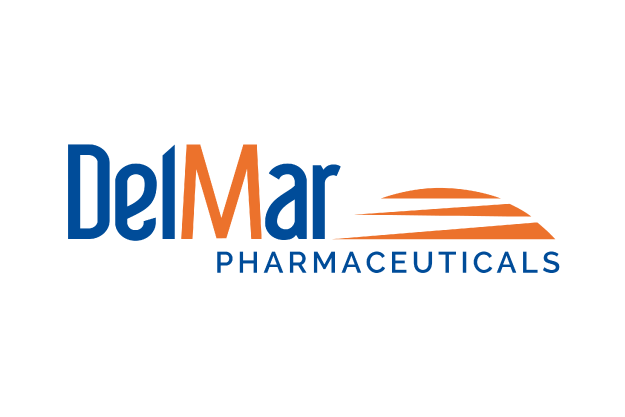 DelMar Pharmaceuticals is a biopharmaceutical company focused on the development and commercialization of new cancer therapies. Our lead product candidate, VAL-083, is a first-in-class small molecule chemotherapy that is currently being evaluated in a Phase 2 clinical trial for the treatment of refractory glioblastoma multiforme (GBM), the most common and aggressive form of brain cancer. We are also exploring VAL-083 as a therapy for front-line GBM and solid tumors including non-small cell lung cancer (NSCLC) and ovarian cancer. We have also acquired certain exclusive commercial rights in China where VAL-083 is approved as a chemotherapy for the treatment of chronic myelogenous leukemia (CML) and lung cancer. We are dedicated to benefiting patients and creating shareholder value by rapidly developing and commercializing anti-cancer therapies in cancer indications where patients have failed or are unlikely to respond to modern therapy. 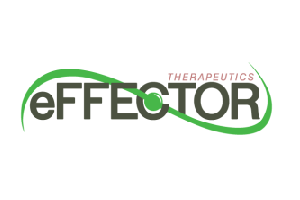 eFFECTOR Therapeutics is pioneering the discovery and development of translation regulators as a new class of small molecule therapeutics that control gene expression for the treatment of cancer and other serious diseases. Control of the translation of mRNA into protein is critical in order to maintain the precisely orchestrated processes carried out by proteins within a cell. In certain diseases, especially cancer, the tightly controlled translation of specific proteins becomes dysregulated, leading to inappropriate and often higher levels of production of these proteins than occurs in healthy tissue. 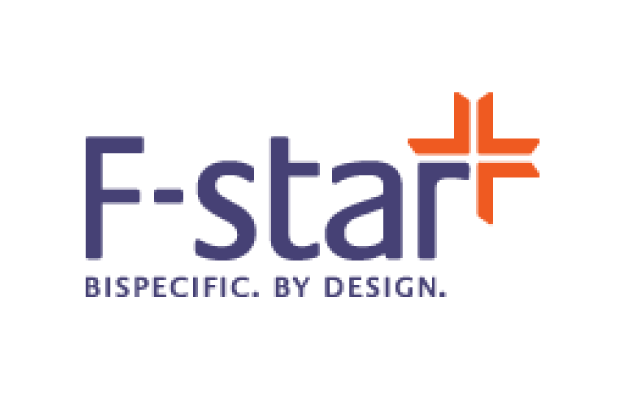 F-star designs and develops bispecific antibody products to improve the treatment of cancer and inflammatory diseases. F-star is the only biopharmaceutical company creating bispecific antibodies by modifying the constant region of an antibody. Our Modular Antibody Technology offers unprecedented ease in the development and manufacturing of genuine bispecific antibody products. 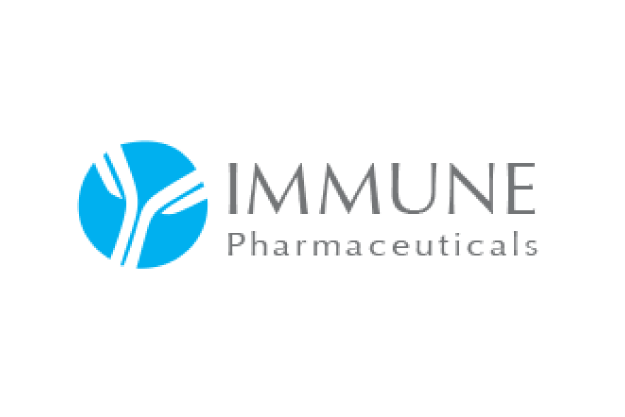 Immune Pharmaceuticals, Inc. applies a personalized approach to treatment, developing novel, highly targeted antibody therapeutics to improve the lives of patients with inflammatory diseases and cancer. 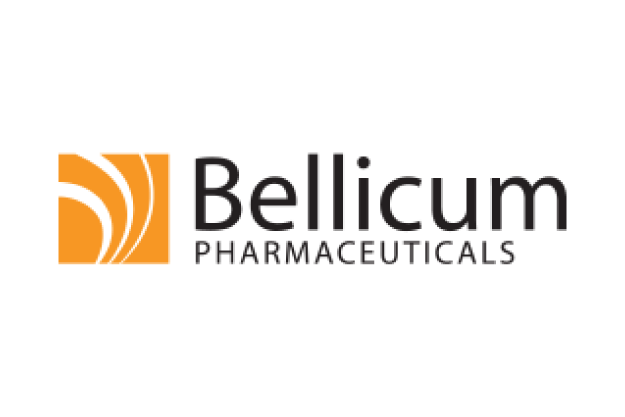 ​The Company’s lead product candidate, bertilimumab, is entering Phase II clinical studies for moderate-to-severe ulcerative colitis and bullous pemphigoid, with additional studies planned for Crohn’s disease and severe asthma. The Company is evaluating the use of its NanomAb® platform, a second generation antibody drug conjugate technology, with chemotherapeutics in order to enhance their safety and efficacy profiles by delivering the medicines directly to cancer cells. The Company’s growing oncology pipeline also includes proprietary antibodies and, clinical-stage small molecules that have been shown activity in a variety of solid tumors. Immune is headquartered in the U.S., with its primary research and development facilities in Israel. 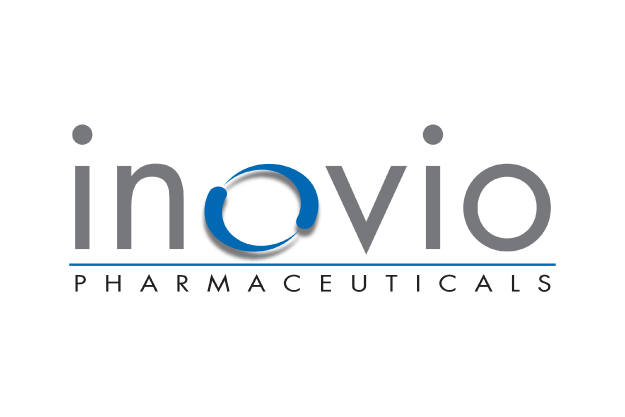 Inovio is revolutionizing the fight against cancer and infectious diseases. Our immunotherapies uniquely activate best-in-class immune responses to prevent and treat disease, and have shown clinically significant efficacy with a favorable safety profile. With an expanding portfolio of immune therapies, the company is advancing a growing preclinical and clinical stage product pipeline. Partners and collaborators include Roche, MedImmune, University of Pennsylvania, DARPA, GeneOne Life Science, Drexel University, NIH, HIV Vaccines Trial Network, National Cancer Institute, U.S. Military HIV Research Program, and University of Manitoba. 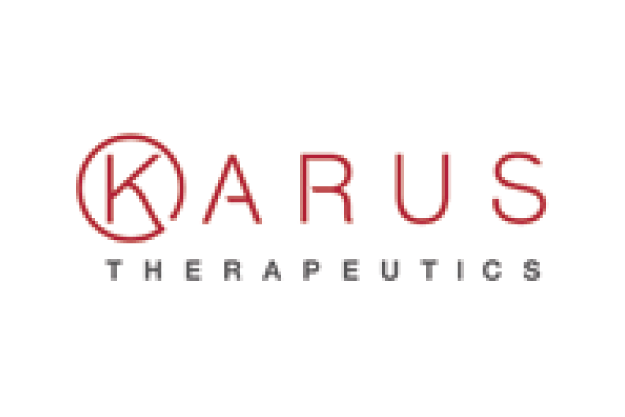 Karus Therapeutics is a leader in the development of innovative medicines that have breakthrough potential in the treatment of hematological cancers, immune-inflammatory disorders and solid tumor immunotherapy. The Company is applying its insights in the structure, biology and function of individual PI3K and HDAC isoforms to design and develop innovative new medicines with significant clinical and commercial potential. Karus is an Oxford, UK-based, privately-held company with a strong investor base, including SV Life Sciences, New Leaf Ventures, Novo A/S and IP Group. The company is led by a highly-experienced management team with a track-record of creating, developing and partnering therapeutic programs in Europe and North America. 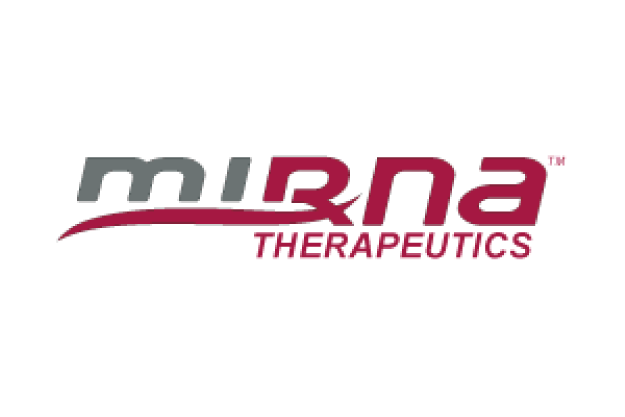 Mirna Therapeutics, Inc. is a clinical-stage biopharmaceutical and immuno-oncology company developing a broad pipeline of leading microRNA-based oncology therapeutics. We believe tumor suppressor microRNA mimics have great potential as cancer therapeutics due to their capacity to regulate many different oncogenes across multiple pathways as well as to repress PD-L1, as compared to other targeted cancer therapies that affect only one or two oncogenes or oncogenic pathways. Mirna’s lead program, MRX34, a first-in-class cancer compound, is the first miRNA mimic drug candidate to advance into clinical testing. MRX34 is currently being studied in a Phase 1 clinical trial including patients with hepatocellular carcinoma, melanoma, NSCLC, SCLC, neuroendocrine tumors, other solid tumors and hematological malignancies. The Phase 1 clinical trial is expected to enroll approximately 120 patients and data from the study are expected in late 2015. OncoSec Medical, Inc. is a biopharmaceutical company developing its investigational ImmunoPulse™ intratumoral cancer immunotherapy. OncoSec’s core technology is designed to enhance the local delivery and uptake of DNA IL-12 and other DNA-based immune-targeting agents. Clinical studies of ImmunoPulse™ have demonstrated an acceptable safety profile and preliminary evidence of anti-tumor activity in the treatment of various skin cancers, as well as the potential to initiate a systemic immune response limiting the systemic toxicities associated with other treatments. 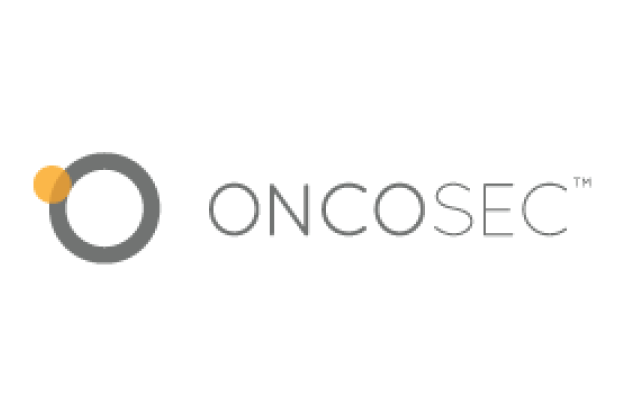 OncoSec's lead program evaluating ImmunoPulse™ for the treatment of metastatic melanoma is currently in Phase II development, and is being conducted in collaboration with several prominent academic medical centers. As the company continues to evaluate ImmunoPulse™ in its current indications, it is also focused on identifying and developing new immune-targeting agents, investigating additional tumor indications, and evaluating combination-based immunotherapy approaches. We are a drug development company with a proprietary genetic medicine platform. Our technology harnesses the body’s natural mechanisms to create therapeutic effects within its own cells. This technology can selectively silence or replace any gene in the genome, modulating gene expression up as well as down in a variety of organs and cell types, in vivo. We have developed proprietary modifications to improve the robustness of RNA sequences, together with advanced liposomal chemistries to enhance the delivery of therapeutics. This allows the development of therapeutics for diseases with high unmet clinical need. Silence’s technology is currently in the clinic in a Phase 2a pancreatic cancer trial. 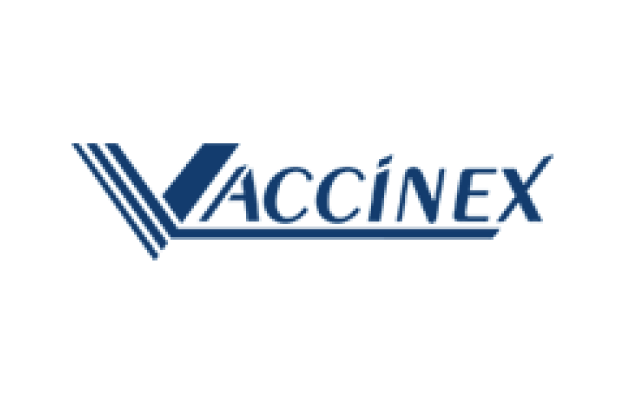 ​Vaccinex is a privately held clinical-stage biotechnology company engaged in the discovery and development of human therapeutic monoclonal antibodies and other targeted biological therapies. A Vaccinex antibody product is currently in clinical trials for immunotherapy of cancer and to prevent or delay the onset of neurodegenerative Huntington’s disease. XBiotech is building on a foundation of remarkable new therapies, innovative approaches to commercialization and a commitment to realizing treatments for unmet medical needs worldwide. The Company is a leading developer of biological therapies—including a pipeline of True Human™ antibodies. To support these programs, XBiotech has developed the manufacturing technology to enable production of biological drugs with an unprecedented low cost of goods.